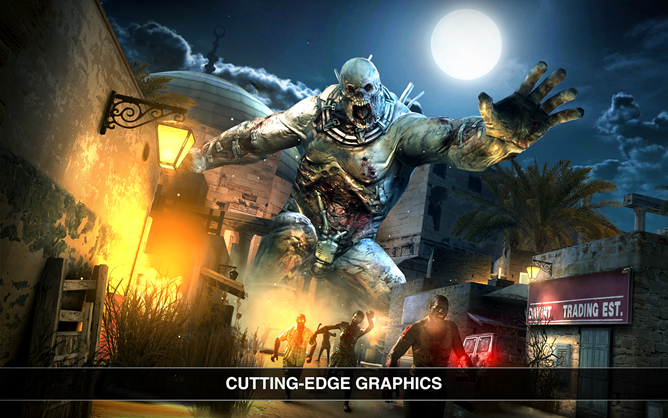 Madfinger's Dead Trigger was undoubtedly one of last year's premier mobile games. It brought forth elements that were previously only seen on consoles: quality graphics, a decent storyline, and gameplay that involved more than throwing birds at a some repurposed Jenga blocks. It was (and still is), a gamer's game. Like with all popular games, we all expected a sequel. Something more immersive, with better gameplay, more features, a deeper storyline, and the like. 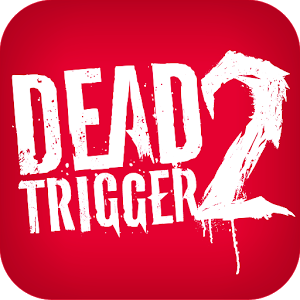 Madfinger has been teasing Dead Trigger 2 for some time now, which should offer all of the above features, and now it's finally available. Right now. This game is packed to the gullet with guts (much like a normal human being, I suppose), guns, and action. 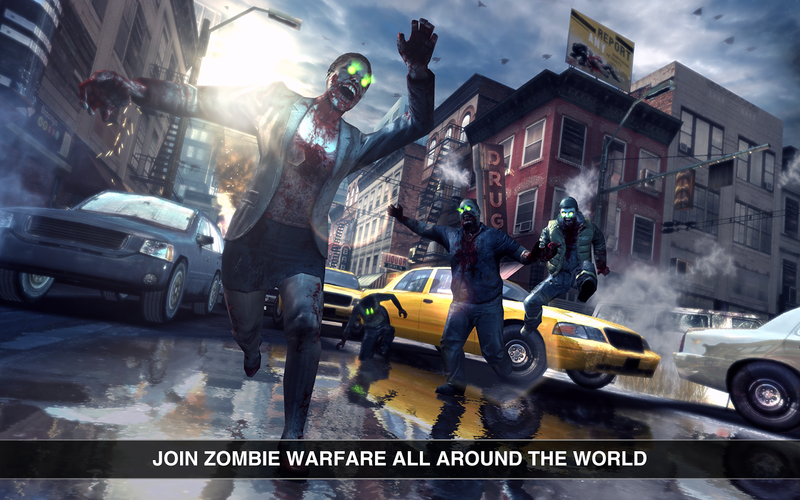 You're once again fighting for your life against hordes of undead, but this time you're not alone. DT2 brings about a whole new level of gameplay, as you'll actually have to team up with other in-game NPCs to complete specific missions. While the living companions in themselves bring a whole new angle of gameplay, there are new undead to face, as well. Bigger, stronger, more undead-ier, they're ready and willing to eat your face. And torso. And legs. But not your feet. Fun fact: even zombies hate feet. Crazy, I know. 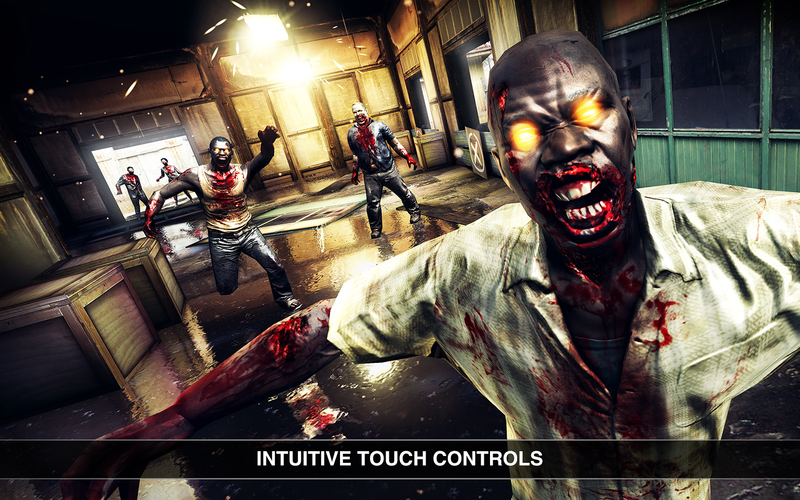 Dead Trigger 2 is a free game in the Play Store, and much like last year's title should feature what I assume will be fairly reasonable and optional IAPs. 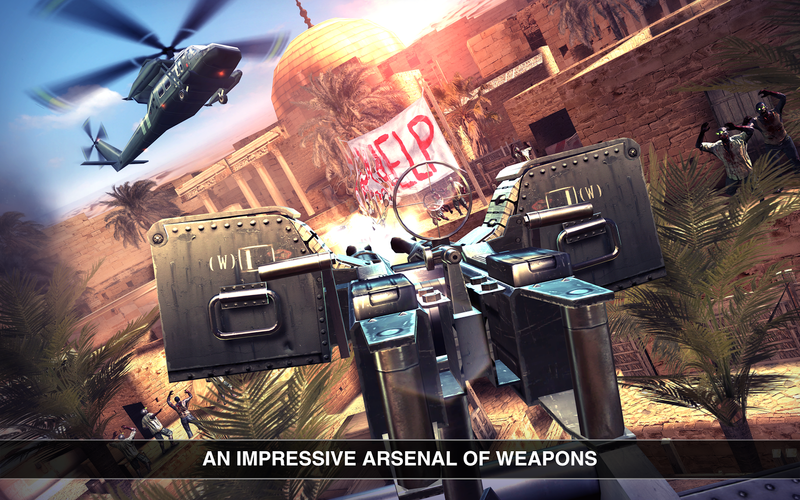 Hit the link to start playing.